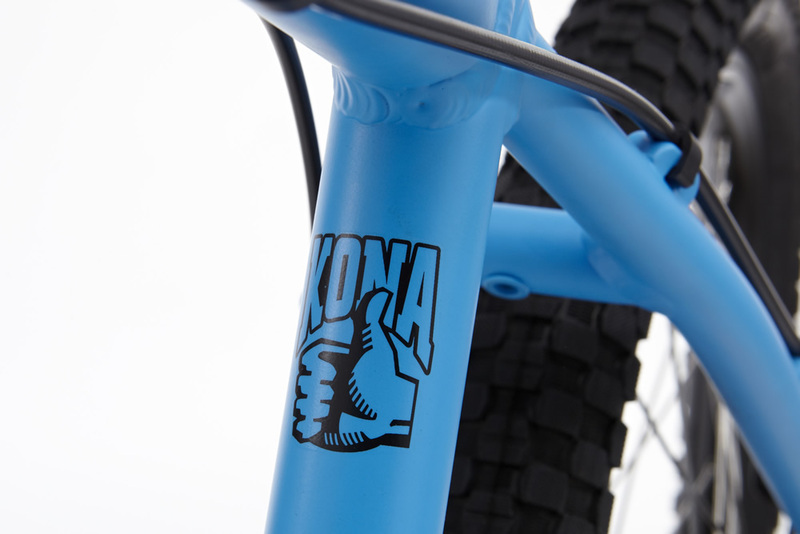 Pint-sized rippers of the world unite! 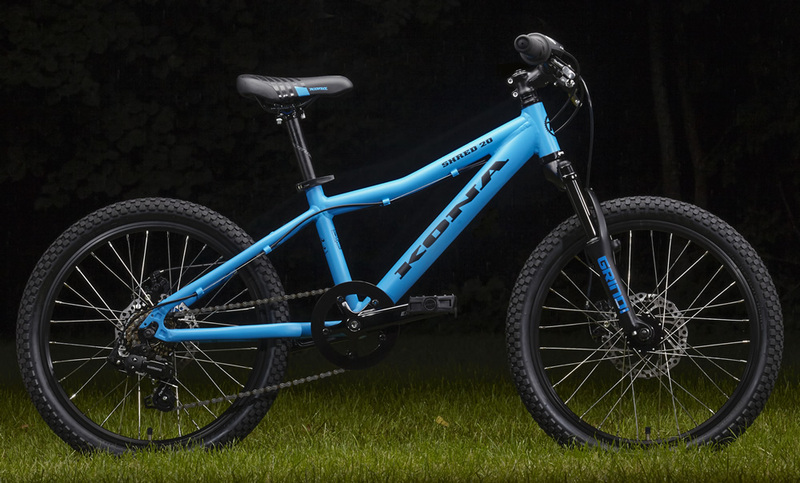 This is the bike for 5- to 8-year-old kids who’ve fallen in love with riding. 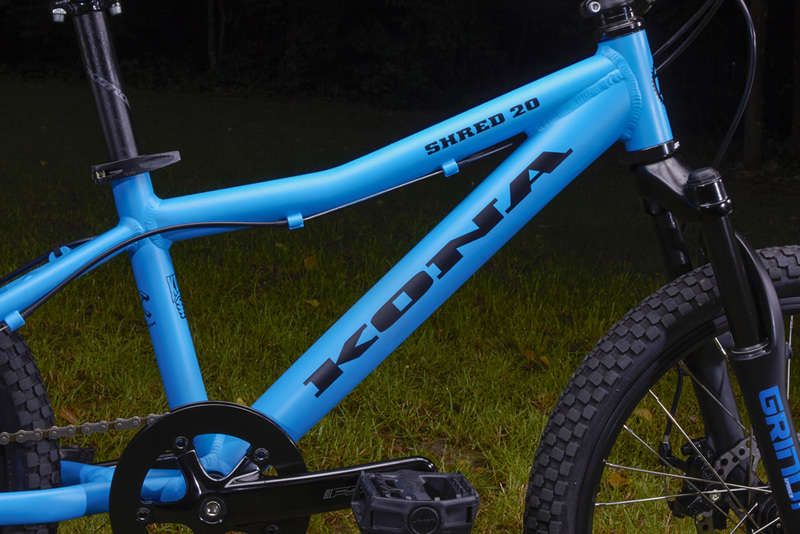 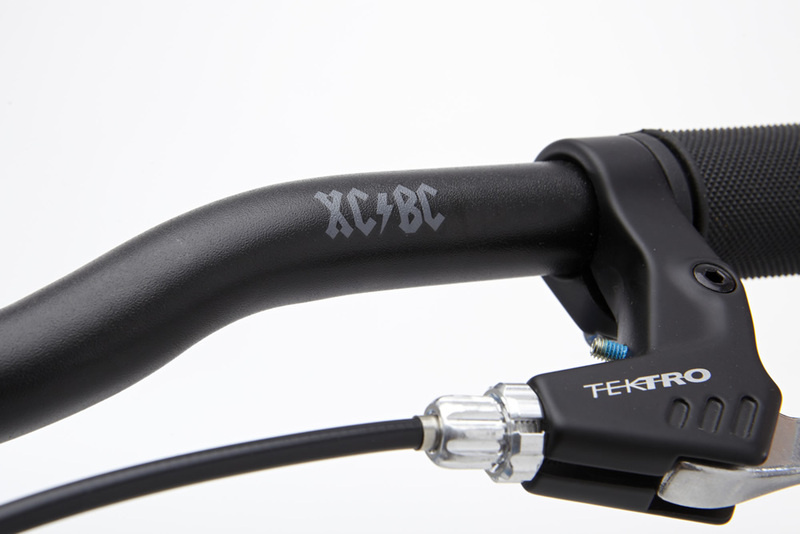 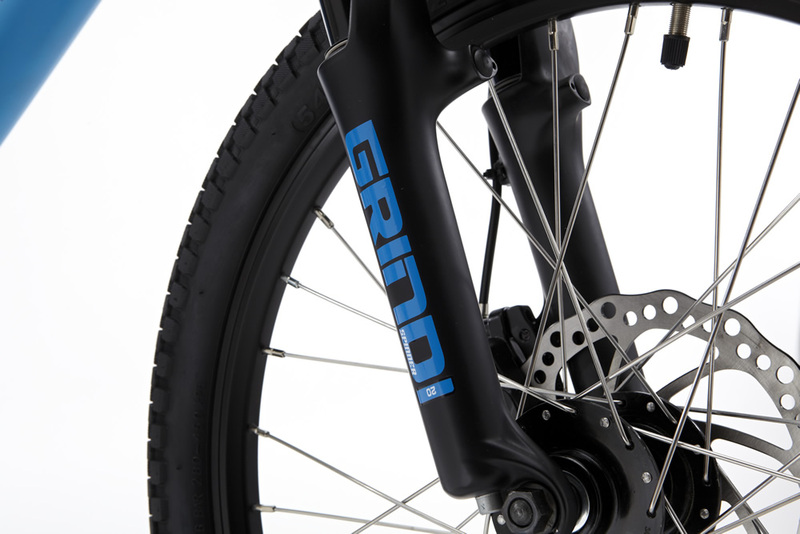 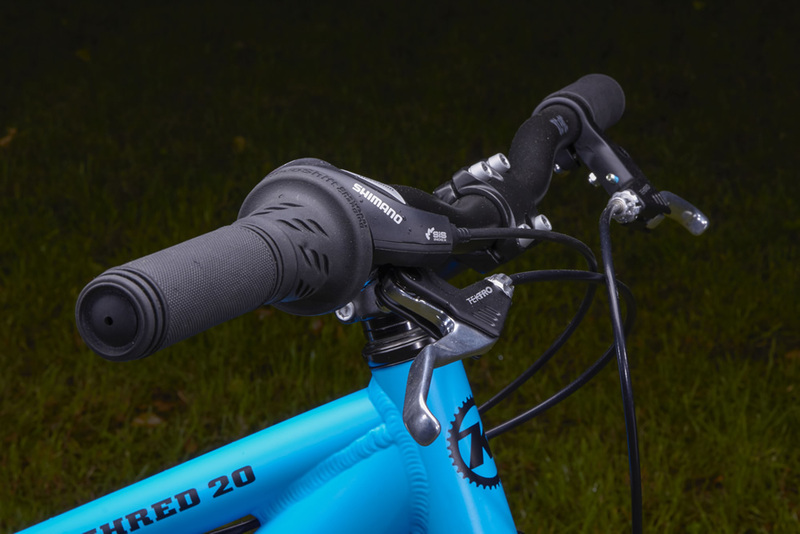 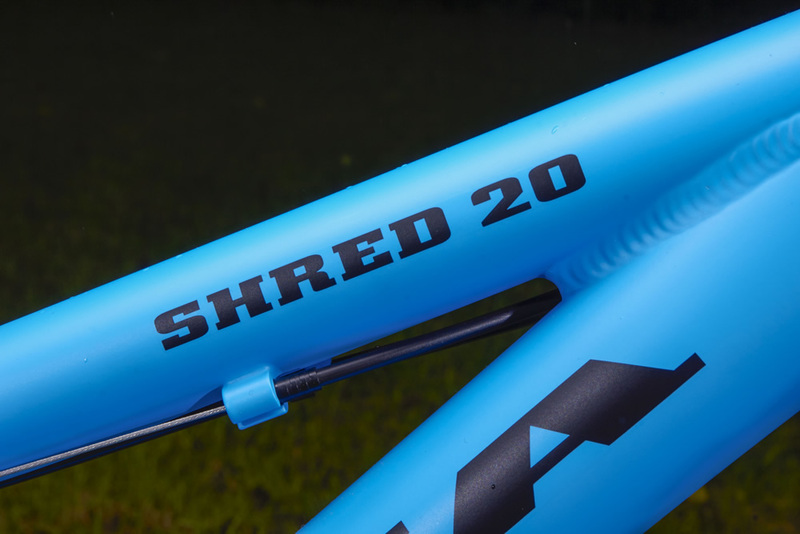 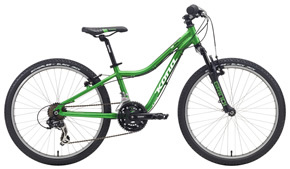 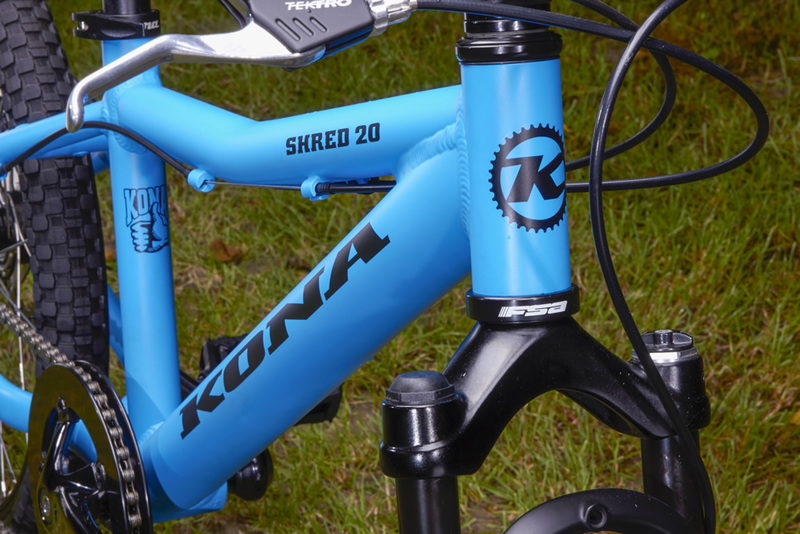 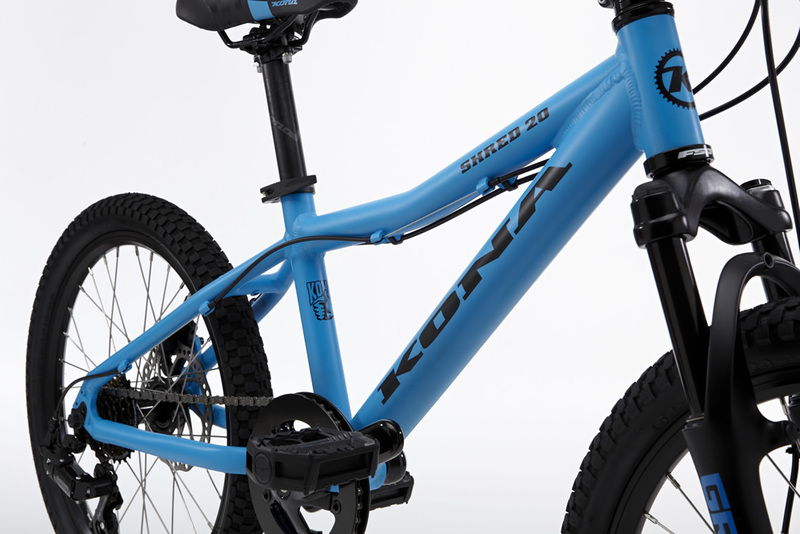 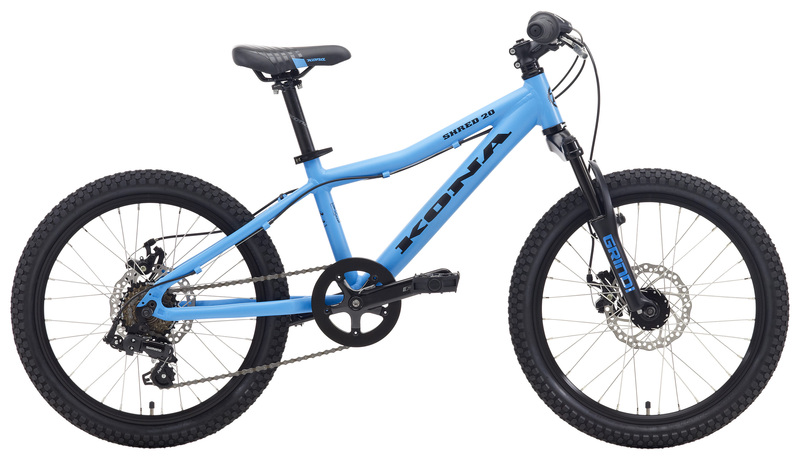 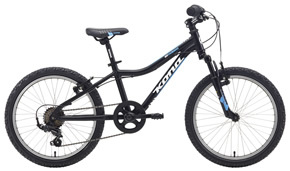 As one of the only 20-inch-wheel kid bikes in the world with disc brakes, we stock the Shred 20 with everything needed to jump, drop and climb skate parks to cross-country trails. 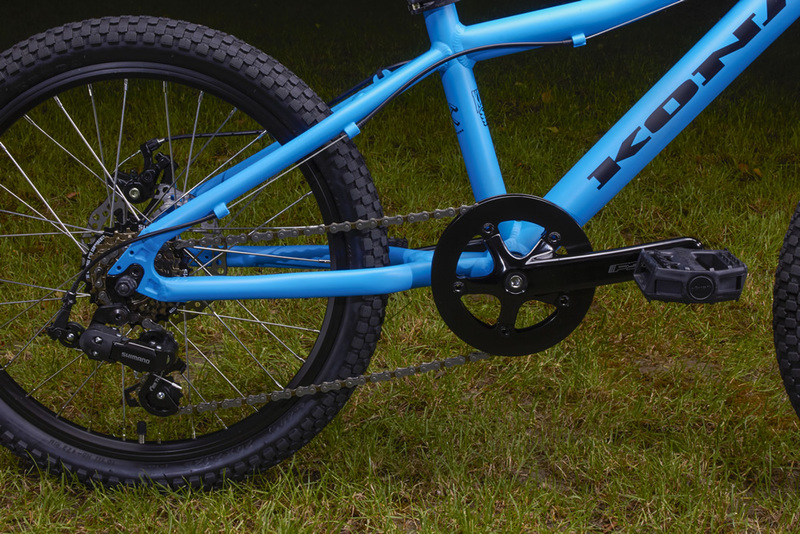 Wide bars for excellent leverage, 7-speed rear derailleur and super-cool graphics make this one of the best mini-ripper bikes in the history of all things. 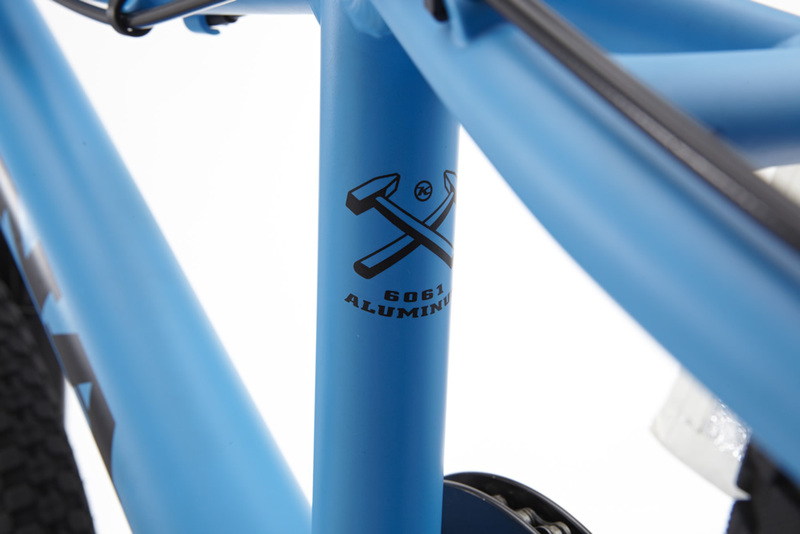 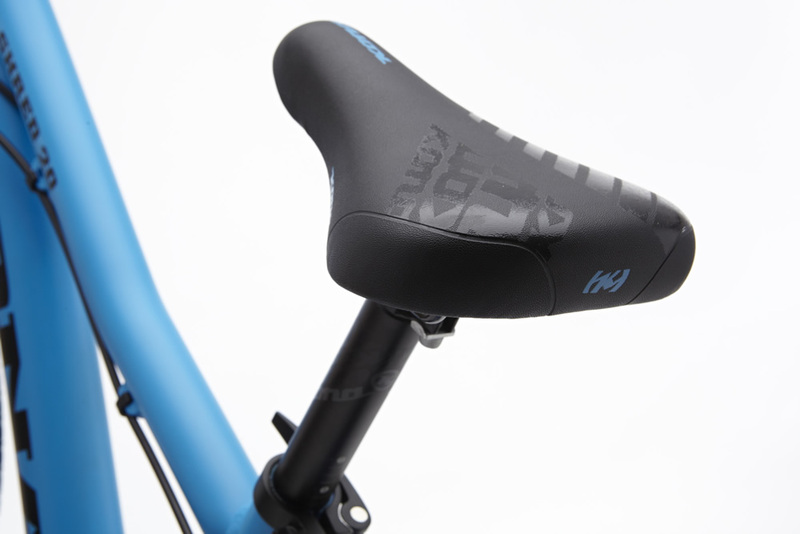 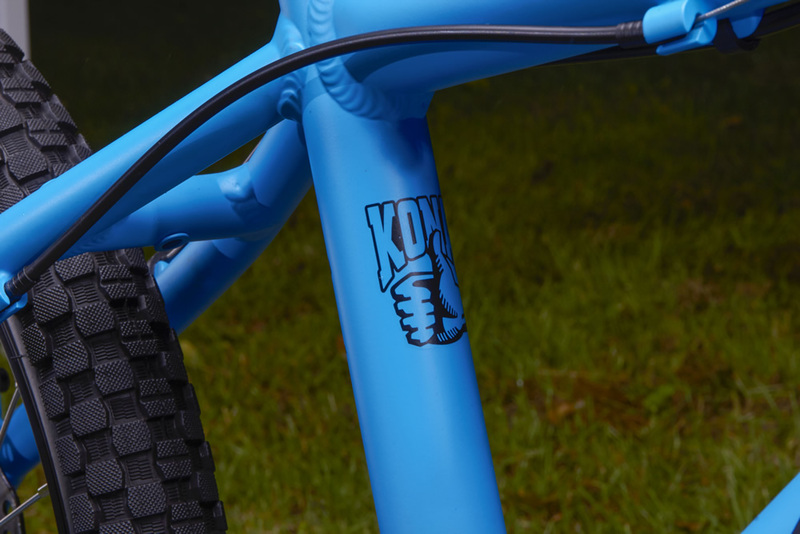 Do your kid a favor: start them off with a sweet bike made by real cyclists. 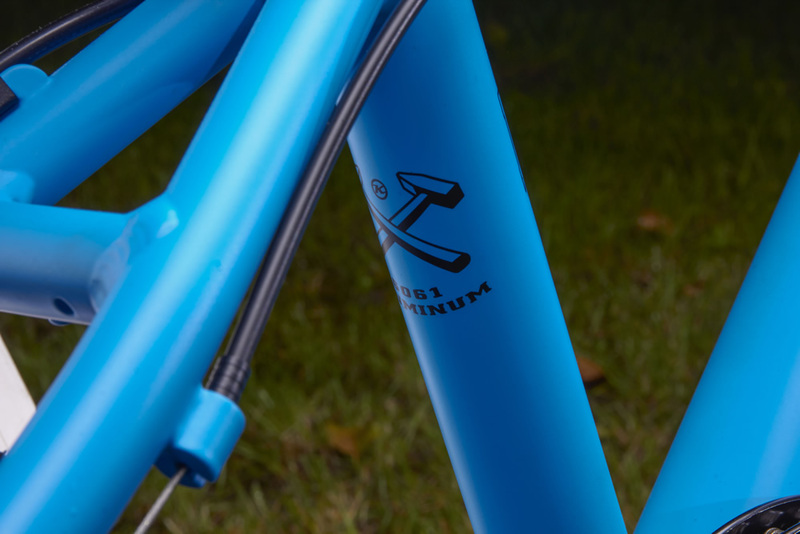 They’ll love you for it.  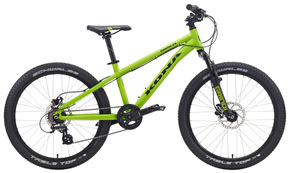 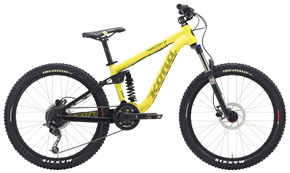 Front Tire Kenda K-Rad 20x2.125"
Rear Tire Kenda K-Rad 20x2.125"